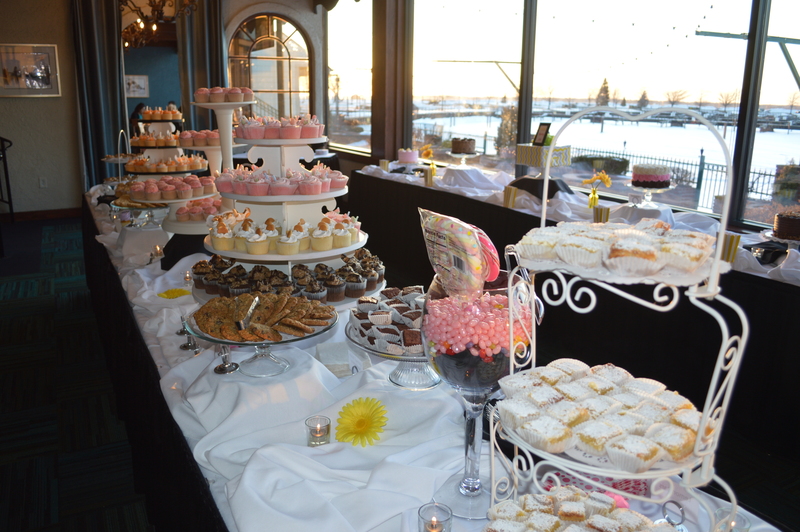 We provide amazing wedding and all occasion cakes, along with delicious American sweets to the Buffalo and Western New York area. 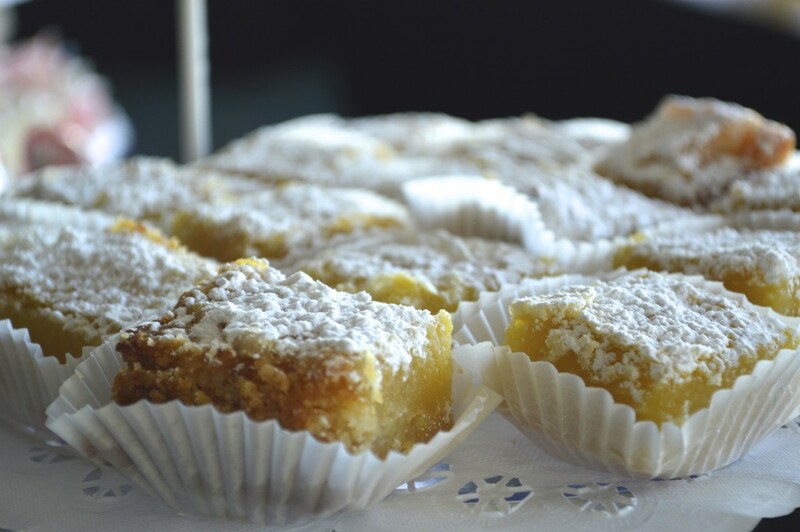 We use real butter in our baked goods, as well as fresh fruit in our cake fillings. 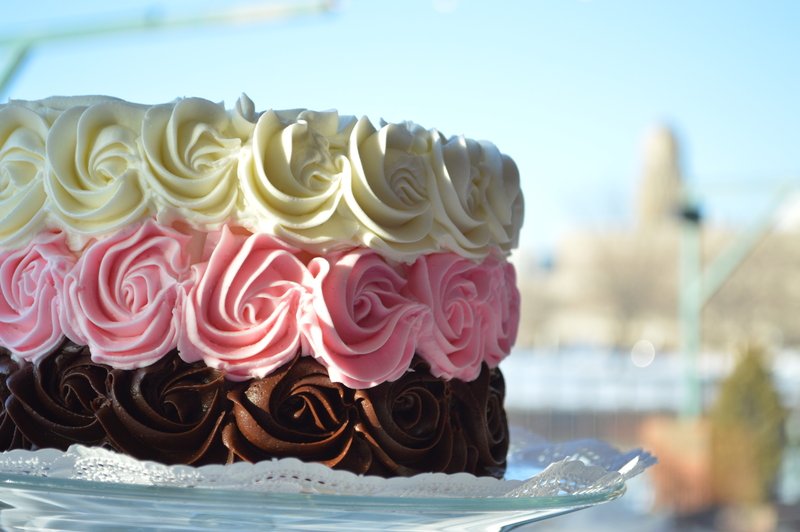 We focus on making our cakes taste as good as they look, and look as good as they taste! Our home style cookies, sweet potato tarts, fudgy brownies, lemon bars and extensive variety of scratch made cupcakes are must haves! 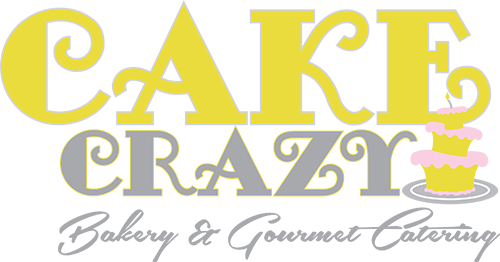 Cake Crazy Bakery is much more than a place that offers great cakes! 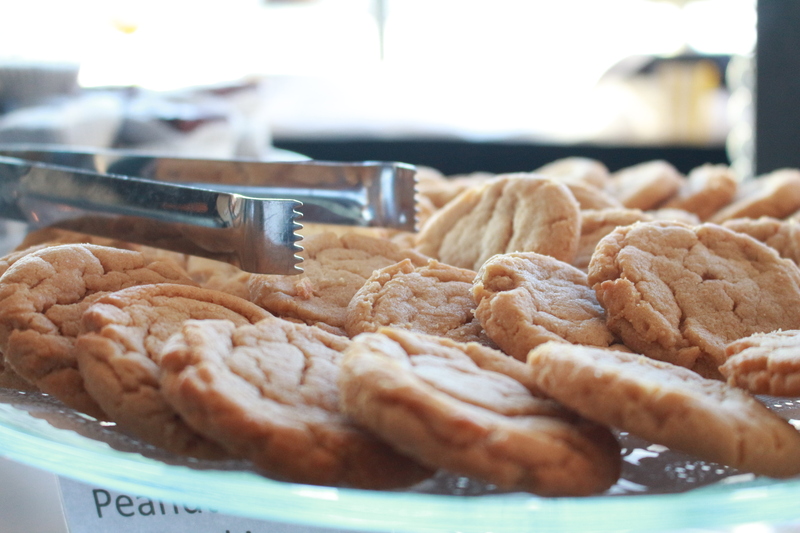 We are also a full-service off-premise catering facility. Whether a drop off, buffet, in-home catered event, private gathering or a lavish wedding. We aim to exceed your expectations. We pride ourselves on providing you and your guests with incredible food along with friendly and professional service. 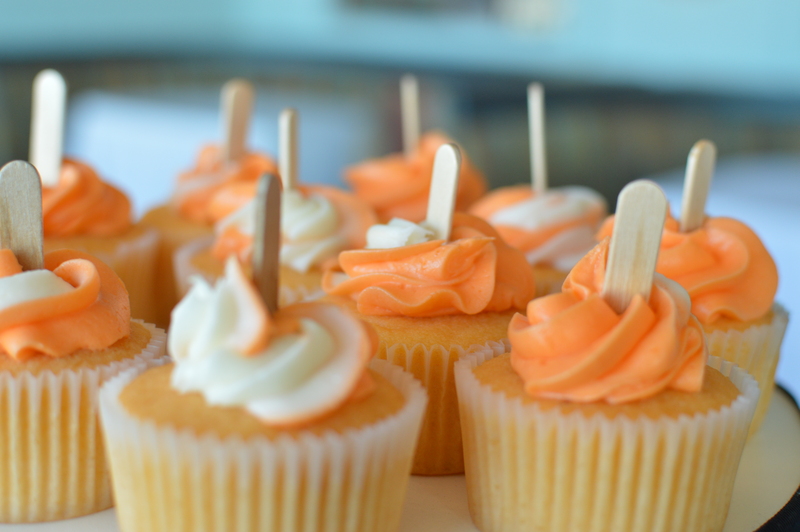 From cakes to catering we have you covered!